Enter to win all four of these books! About your book & what inspired it: NOTHING BUT SKY tells the story of eighteen-year-old wing walker, Grace Lafferty who is desperate to get to the 1922 World Aviation Expo and compete in a contest to win a Hollywood contract. 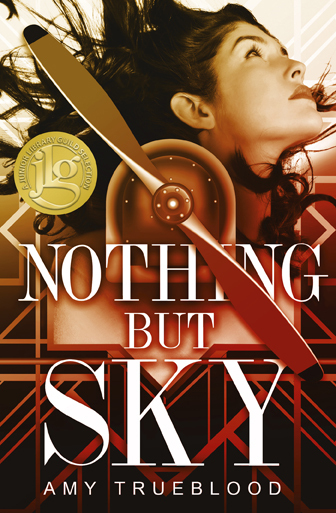 It was inspired by my research into early 1920s history and discovering a band of fearless women who took to the skies despite the protests of men. Who you'd cast in your book's movie: Unfortunately I think they are both too old now, but when I first started writing NOTHING BUT SKY I saw actress Sarah Hyland as Grace and Dylan O'Brien as Henry. Recent YA pick: I loved Joanna Ruth Meyer's BENEATH THE HAUNTING SEA and Jason Reynold's LONG WAY DOWN. One thing most people don't know about you: Prior to my senior year in college, I worked as an intern in the story department at NBC in Burbank. I returned the following year after graduating and was an NBC page. 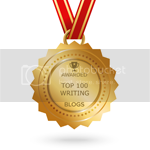 Where to find you online: My website address is amytruebloodauthor.com. I'm on Twitter (@atrueblood5) and Instagram (atruebloodwrites). About your book & what inspired it: My book is a gritty LGBTQ+ contemporary about Jack, a 17-year-old boy living in the fictional, troubled town of Burro Hills, California. When a new boy enrolls at school, they begin to fall in love, their relationship setting into motion a series of events with lasting consequences. We pitched it as THE OUTSIDERS meets PERKS OF BEING A WALLFLOWER. Who you'd cast in your book's movie: A complete cast of newcomers! 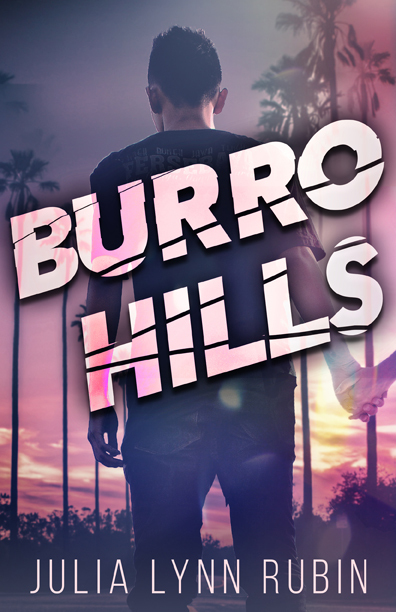 If I'm ever lucky enough to see BURRO HILLS adapted on the big (or small) screen, I would love to see a group of up-and-comers starring in it. Recent YA pick: I have so many to recommend, it's really, really hard to pick, but I have to go with Heather Ezell's NOTHING LEFT TO BURN, which comes out in March. Absolutely incredible writing and that book hit me like a punch to the gut in the best way. Something most people don't know about you: I'm a dual citizen of the U.S. and Switzerland! 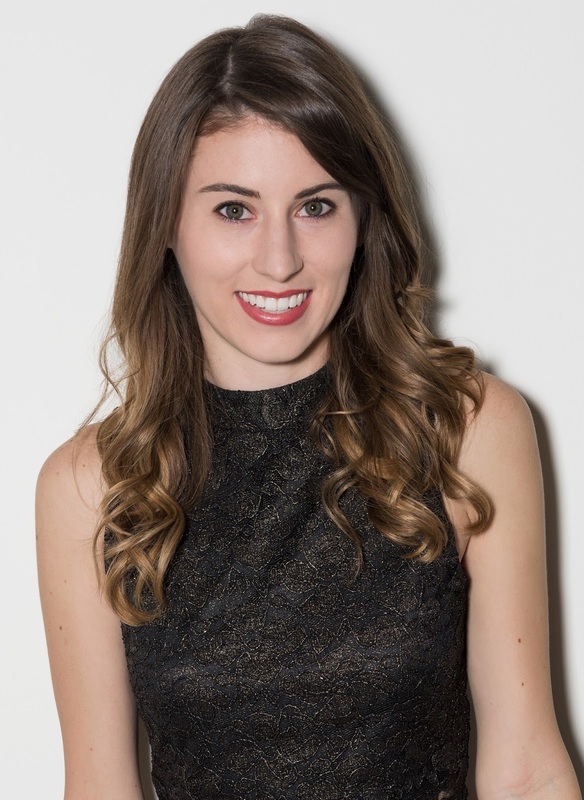 Where to find you online: You can find me on Twitter @julialynnrubin, on Instagram @swissbeauty.com, and please visit my website http://julialynnrubin.com to find out more about me and my work! 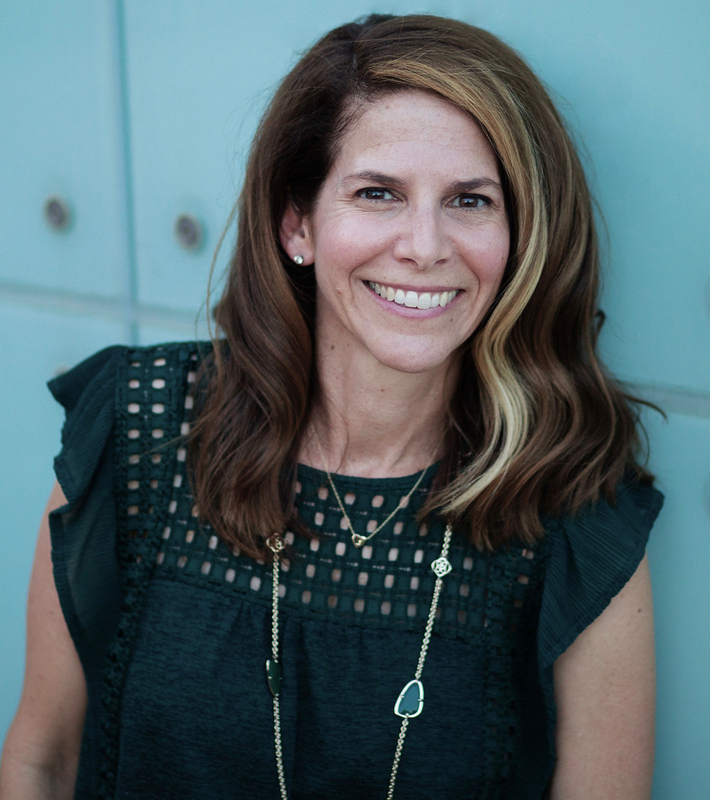 Julia Lynn Rubin lives the writer's life in Brooklyn, where she has recently finished an MFA in Writing for Children & Young Adults at The New School. 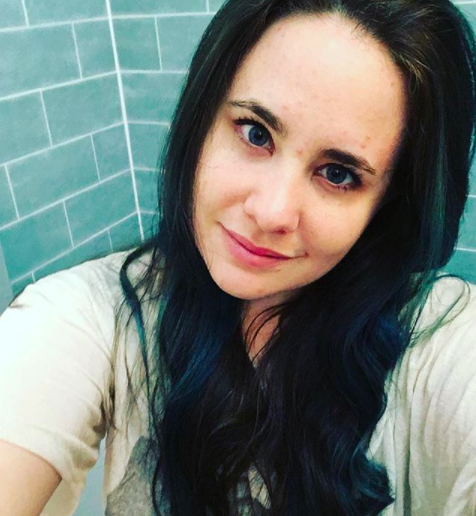 She currently serves as a writing mentor for Girls Write Now, New York City's premiere writing program for high school girls. 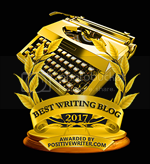 About your book and what inspired it: ALL OUT OF PRETTY is a gritty contemporary YA about a 16-year-old honors student who is whisked away to live in a backwoods Ohio cabin with her estranged drug-addicted mother and her mother's controlling dealer/boyfriend. It's a story about survival and the tenuous balance between right and wrong, strength and vulnerability. Andrea, my main character, was a side character in the first manuscript I ever wrote back when I was a teenager. She's been inside my head for a long time and a few years ago, her full story just sort of broke through. I had to write it. 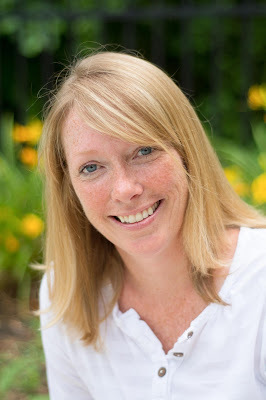 Recent YA pick: FAR FROM THE TREE by Robin Benway! I loved how the family dynamics and sibling relationships were portrayed in this novel and, because of its structure, Benway was able to pack a lot of different situations/issues into one book. It was a powerful and emotional read for me. One thing most people don't know about you: I used to be an automotive journalist and even got to drive sports cars around a racetrack! Ingrid Palmer is a young adult author who writes stories about family dynamics, the nuances of friendship, and all the emotions that accompany the brave act of growing up. She lives in a Colorado mountain town with her husband and two sons, surrounded by herds of elk, an occasional black bear, and endless evergreen trees. 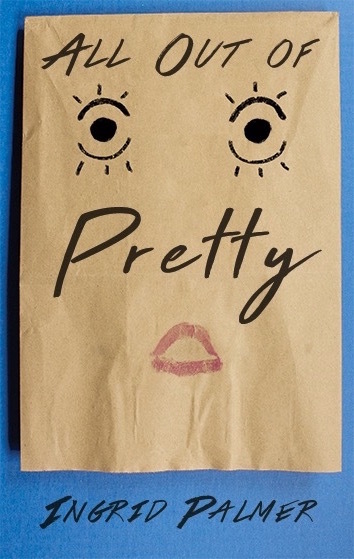 ALL OUT OF PRETTY is her debut novel. 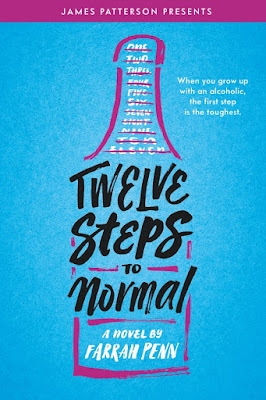 About your book & what inspired it: TWELVE STEPS TO NORMAL is a YA contemporary novel about a girl named Kira who returns home after he dad finishes a year long sober living program, and then finds her life has turned upside down. Her friends are distance, her ex has over on, and her father has invited some quirky friends from his rehab to stay with them for a while. So because Kira isn't happy about any of this, she decides to come up with her own 12-Steps list in order to get her life back to how it was before, and she's convinced this will make her happy. Who you'd cast in your book's movie: This is tough! I love Hailee Steinfeld and feel like she'd make a great Kira. Recent YA pick: THE POET X by Elizabeth Acevedo is so wonderful and heartfelt! I also really loved THE DANGEROUS ART OF BLENDING INby Angelo Surmelis, which is another YA contemporary written in such a poignant and heartbreaking way. One thing most people don't know about you: I'm a former emo kid! Which the style and hair and everything, hah! There is a special place in my heart for early '00s rock/pop-punk music. 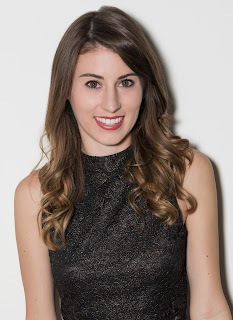 Where to find you online: I'm at @FarrahPenn on Twitter and Instagram! "All Out Of Pretty" is a great title! Congratulations to all! Nice list of books! These are all on my Goodreads TBR as I'm trying to read as many YA and middle grade debuts as I can. Each of these books sounds fun to read. 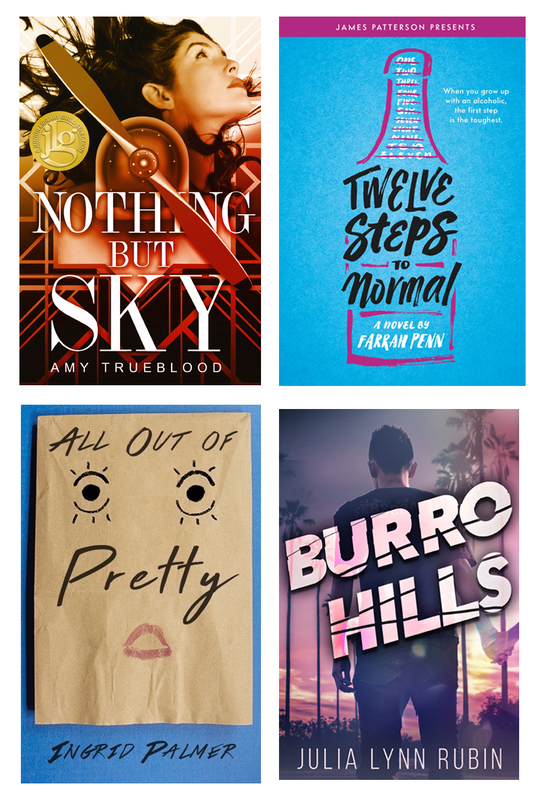 I have these on my TBR and love reading YA even tho I'm an adult!